Get A Second Bike Nook! 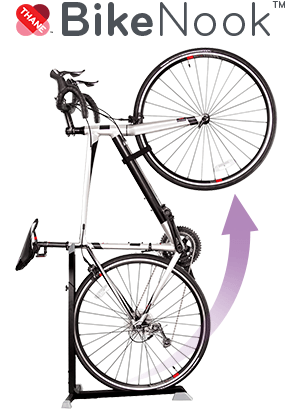 Have a second bike at home you need to store? No problem! Now's the perfect time to get a second Bike Nook! Order an additional unit now with this exclusive offer. Perfect for multiple bike owners or as a gift to a fellow enthusiast! Would you like to add a second Bike Nook to your purchase for an additional $59.99 with FREE SHIPPING?